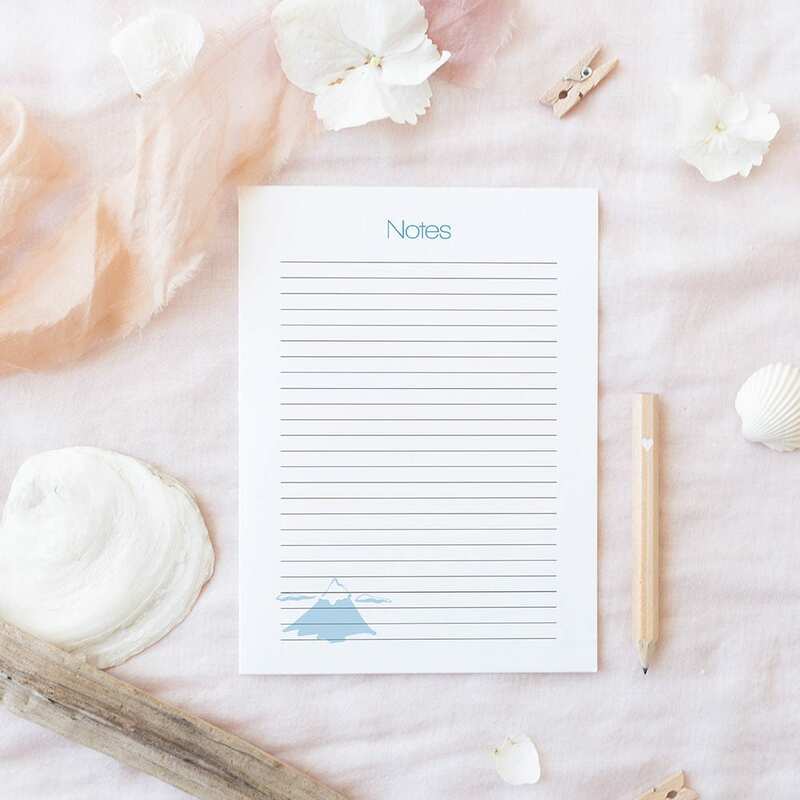 Stay organized with these simple Notes inserts! The documents will be available for download within a few minutes of purchase. There is no limit on the number of times the file can be printed, you can print as many copies as you wish. 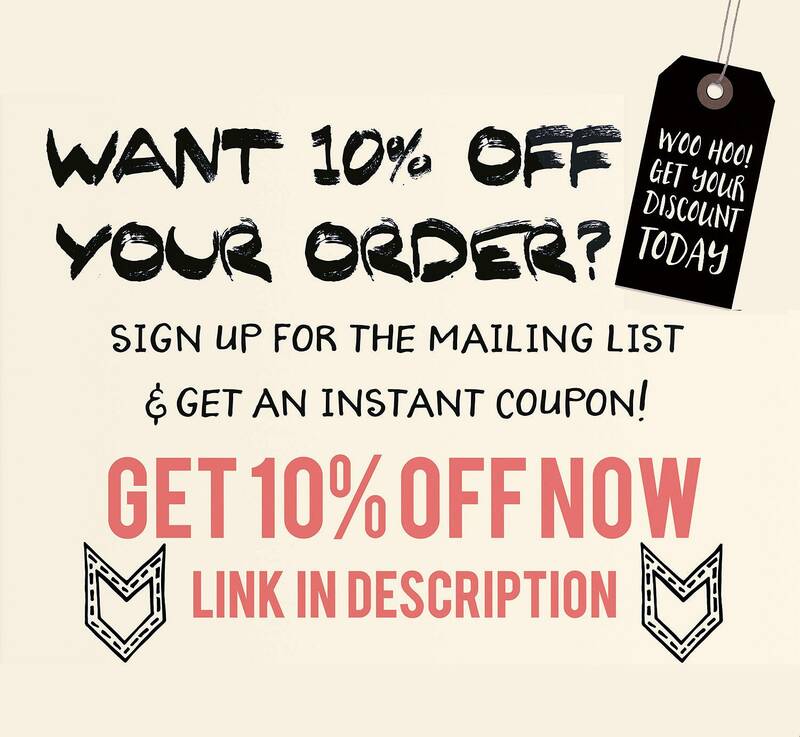 We will not rest until making you happy and satisfied with your purchase. 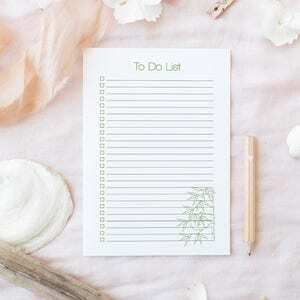 Can I share or resell digital planners? Keep in mind that all digital blanks are for personal use only. You are not allowed to edit and/or resell any of these files. 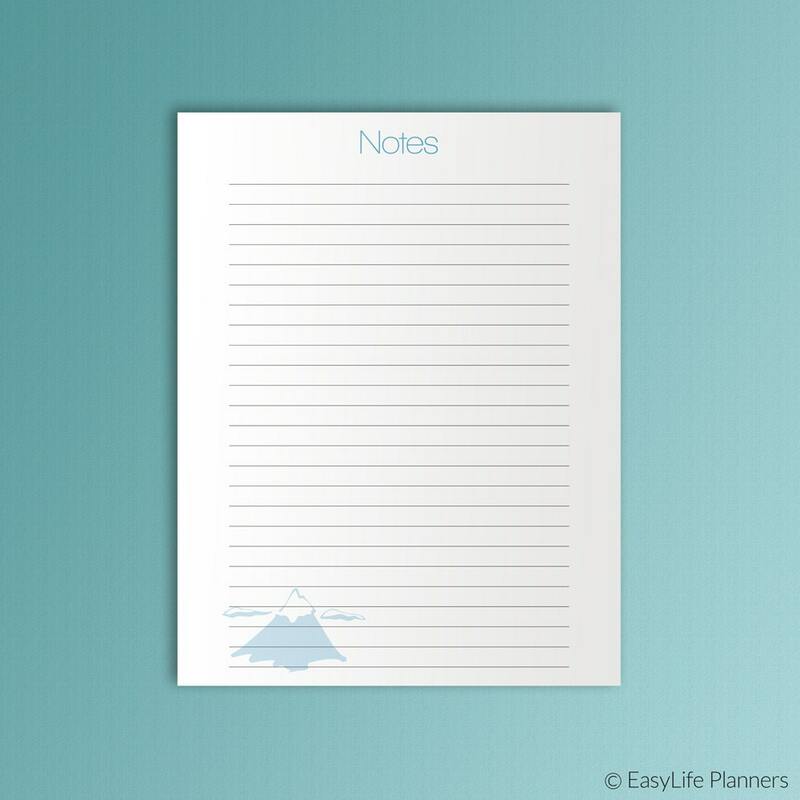 All printables are owned by EasyLifePlanners: © Copyright 2018-present. All Rights Reserved. Can I edit the PDF? 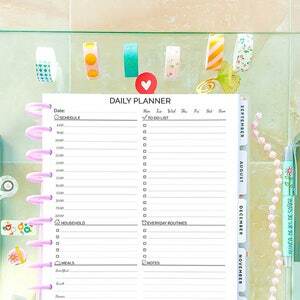 The planner will be provided in PDF format and is NOT editable. 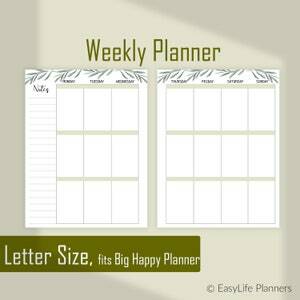 Weekly Agenda, Weekly Planner Pages made to fit Big Happy Planner Inserts.